All our customers can buy take-away ice cream packs specifically designed for the occasion. They keep the cold for long distances and are aesthetically suitable for a nice set up at home or at friends. We can also organize events for you and develop a customized mix of our products for any occasion. Our ice cream charriot is not just for us … A garden party? A giant birthday? A wedding? In short, for any exceptional event, our ice cream charriot will come to you or wherever you want to. A full service, fun and entertainment will delight your guests. Have you ever thought of it? You are invited to share a happy meal and you are looking for a truly original gift. We have what you need! Give your friends or relatives a unique ice cream, made to their tastes. Contact us, tell us about your idea and we will make an ice cream with the ideal flavors that will please them. 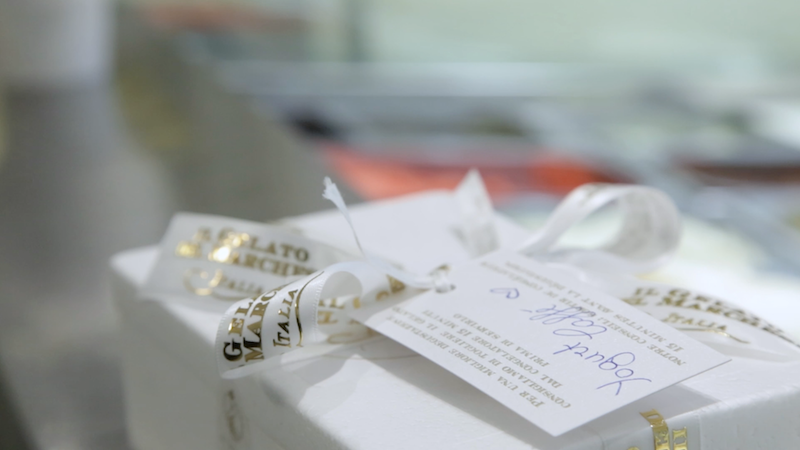 What if your frozen dessert from Il Gelato del Marchese arrives at your address, freshly prepared by us? 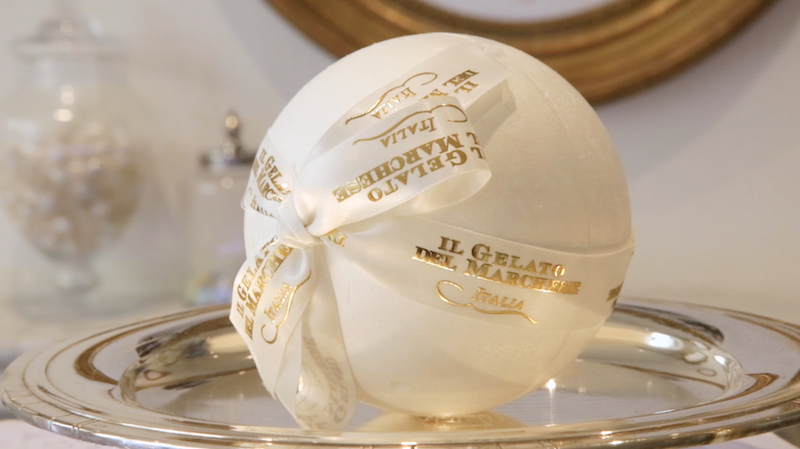 It is possible and it comes with the little Il Gelato del Marchese special! We offer a classy delivery service : a butler will bring you sweets and will arrive in front of you in Topolino, an original of 1936, with the colors of the brand. 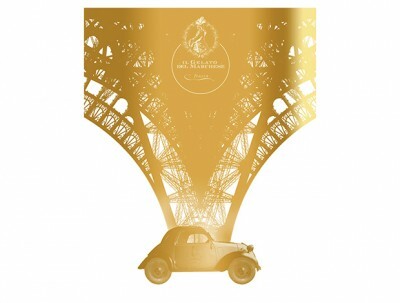 This service is currently exclusive for our Parisian customers. 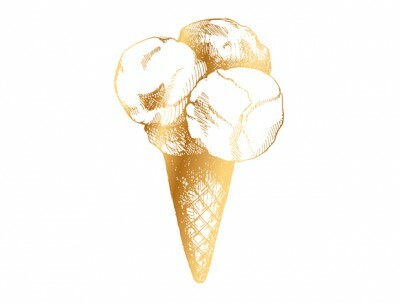 Your favorite ice cream brand can be part of your most exquisite service. What's more enchanting than enjoying our subtle flavors in the sun while contemplating the sea? These are moments of dream that you can offer to your customers, during a season or a year. 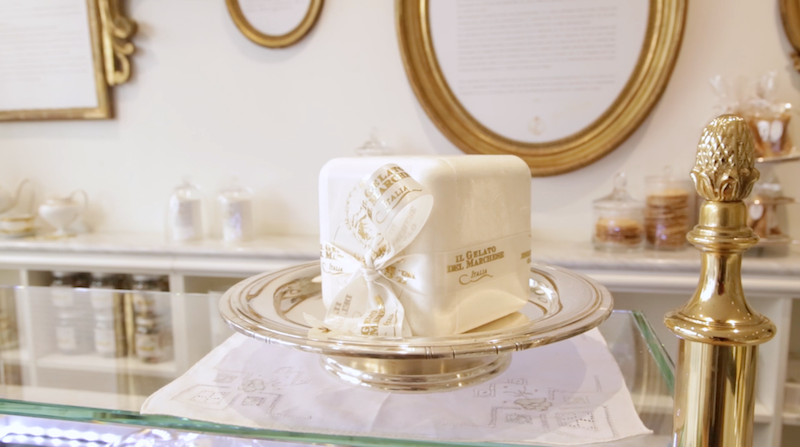 It is at the exclusive Club Les Palmiers, that wanted to offer its customers the unique taste experience of the Marquis ice cream. 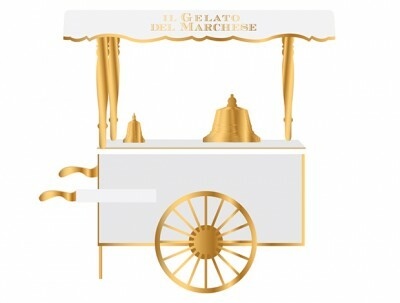 Your guests can also admire the concept of Il Gelato del Marchese on the beach installed for a season on the mythical beach of Pampelonne, Saint-Tropez. Your favorite ice cream brand can be part of your most exquisite service????. What's more enchanting than enjoying our subtle flavors in the sun while contemplating the sea? These are moments of dream that you can offer to your customers, during a season or a year. 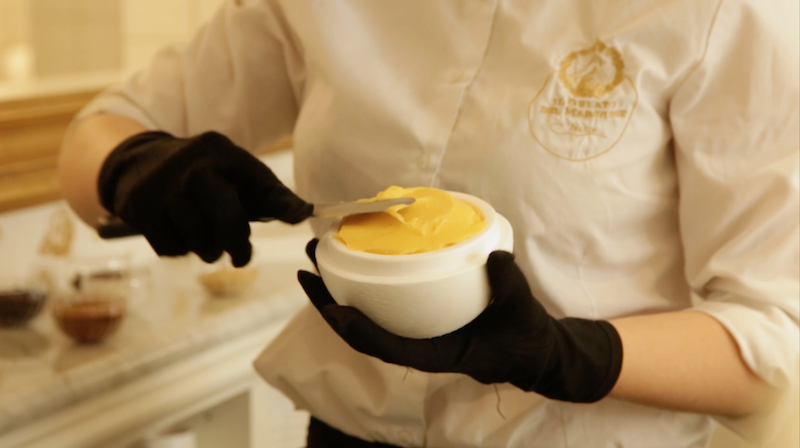 It is at the exclusive Club Les Palmiers, that wanted to offer its customers the unique taste experience of the Marquis ice cream. 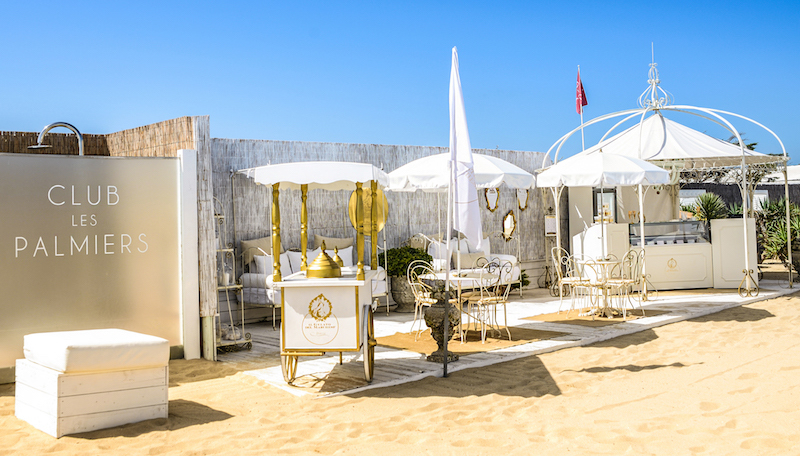 Your guests can also admire the concept of Il Gelato del Marchese on the beach installed for a season on the mythical beach of Pampelonne, Saint-Tropez.